«For You» is a track designed to be a monologue between the listener and a particular person that has played a great role in their lives. We all have that one person we love to hate, but forget to think that maybe their actions are just being misunderstood. It could be a best friend, a lover, a parent. As in this case, from the perspective of Doriansgrave, a father. 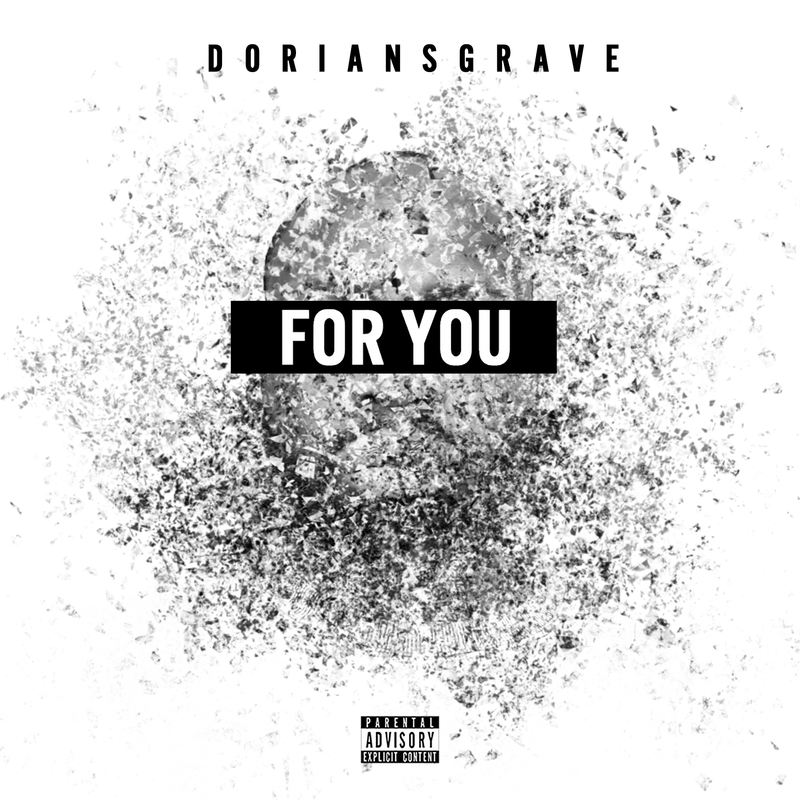 Doriansgrave is a progressive hip hop artist originally from Nigeria and currently residing in Bergen. His love and passion for beat and gesticulatory poetry propelled him to establish what is now known as ‘SLAM POETRY BERGEN’, which is arguably the most celebrated yet underground poetry scene in Bergen.